The Epic CT Series now with many of the same features as their high-end Psycho Series. Such as the Fluidflex Firewall chest, double seal neck closure, Lumbar seamless design and the re-engineered covert blackout zip. The new graphics and sharp style makes the Epic one of the best value options in the industry. 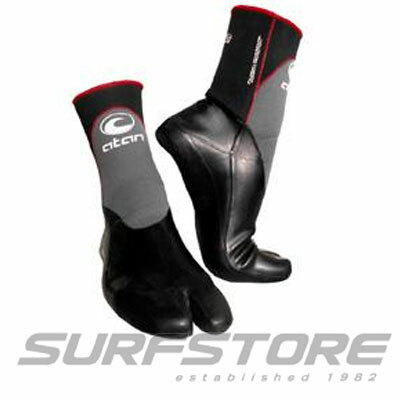 - Blackout Zip, offset zipper teeth greatly reduce water entry. 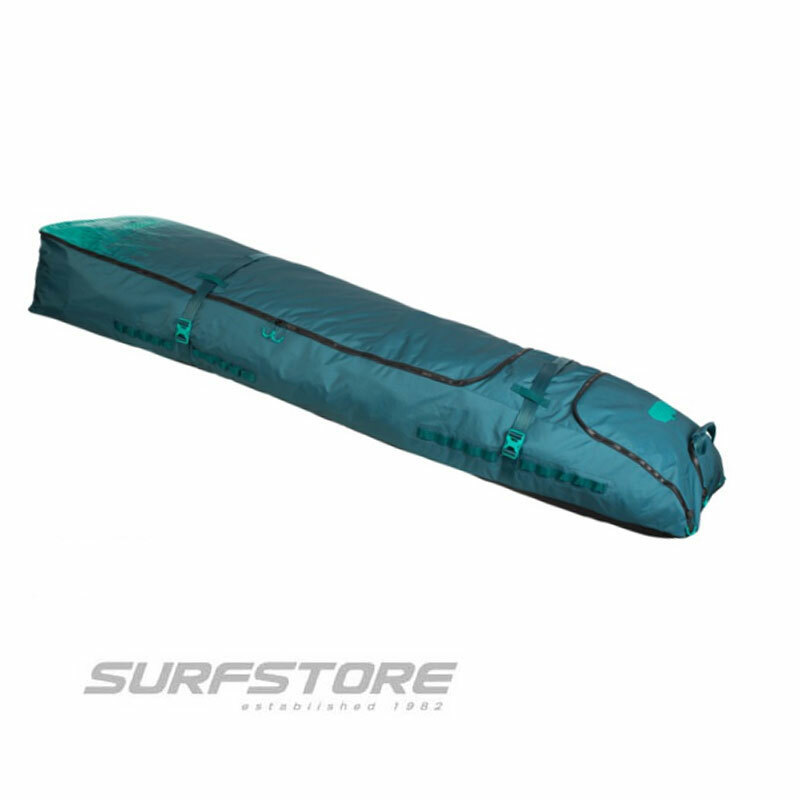 - LSD (Lumbar Seamless Design), by using a single large panel in the rear area of the wetsuit, water entry is minimised and stretch is maximised. 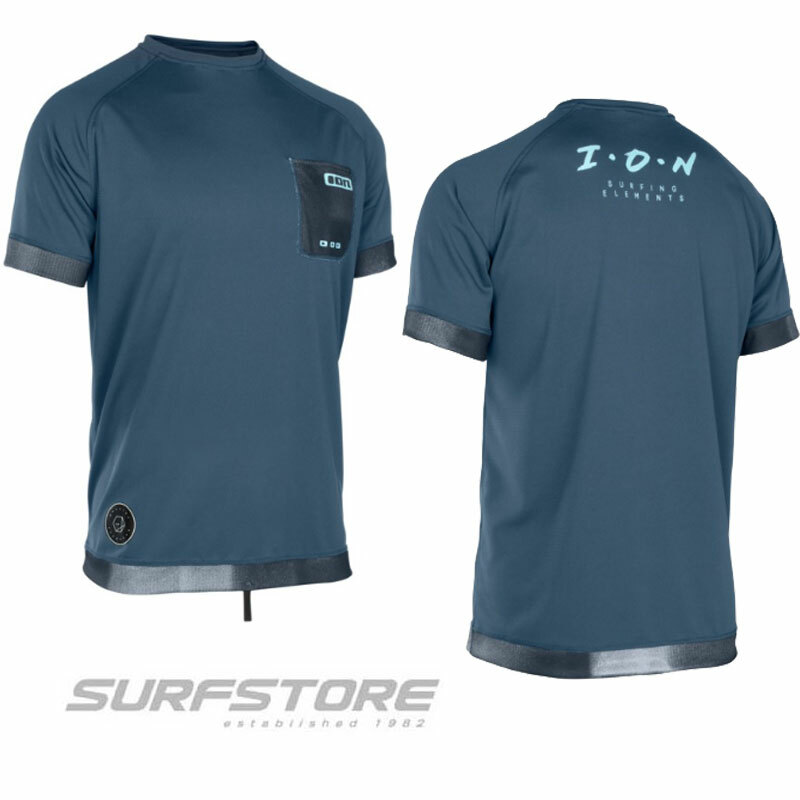 - Strategic Paddle Zones, an ergonomic, seamless undersleeve panel that allows for unrestricted motion and eliminates rashing. 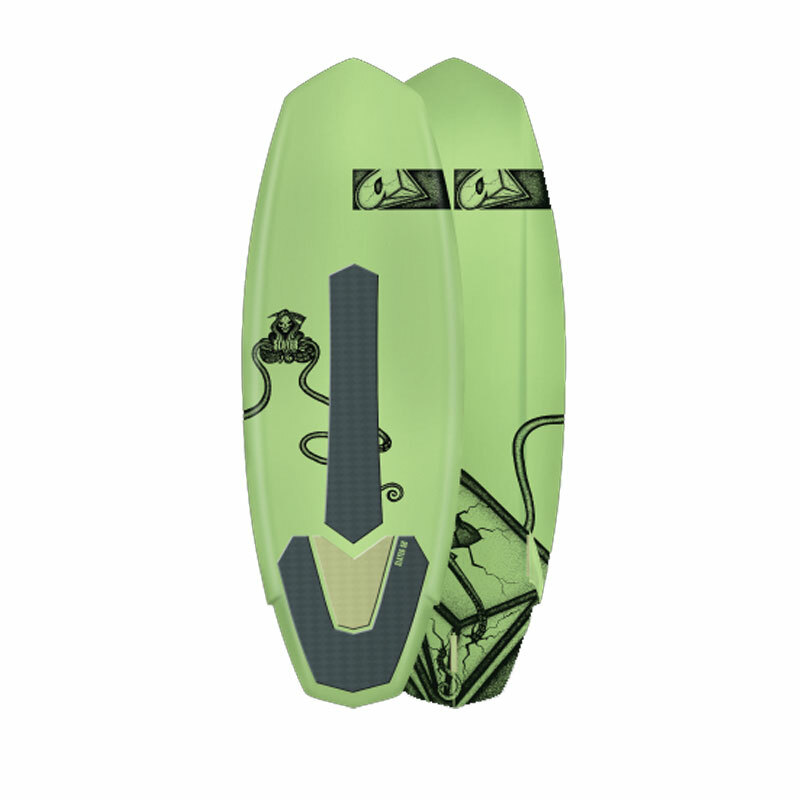 - Krypto Knee Padz, abrasion resistant, high stretch neoprene panel with ergonomic shaping designed to extend the life of the Epic and protect the knee while punching through waves. - External Key Pocket, located along the lower leg inseam and constructed of ultraflex DS neoprene, this new key pocket is easy to access and completely secure. - 100% Super Strech material for maximum stretch! - Firewall insulation, Oneills lightweight thermal insulation jersey wicks away moisture and increases warmth. The Epic CT features two of Oneills core material range as well as the Firewall chest. Ultraflex DS and Fluidflex. 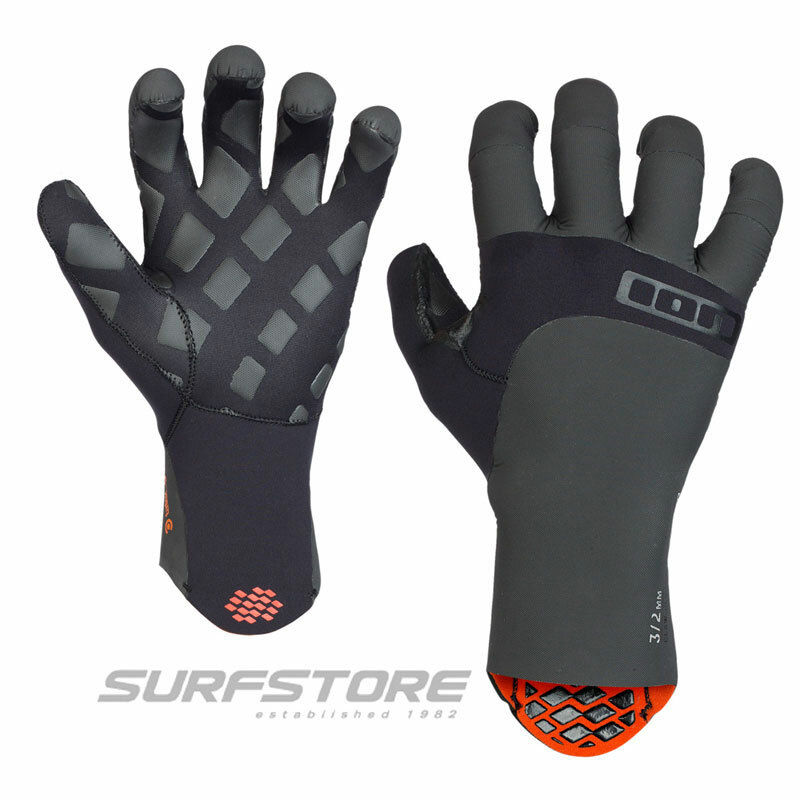 Ultraflex DS, superlight, warm and durable with a technical ribbed jersey. 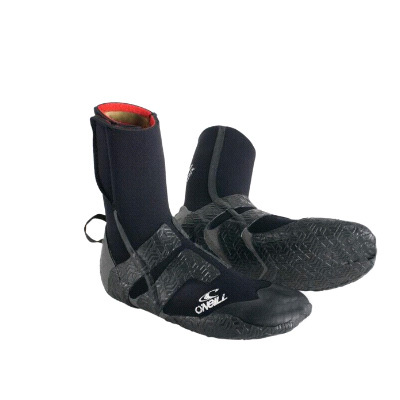 Fluidflex, Oneill exclusive, ultra soft hand and light weight. Firewall, Oneills lightweight thermal insulation jersey wicks away moisture and increases warmth. The Epic CT series is available in ages 4-16. - GBS Seams, Double stitched partially through the surface and triple glued to create a watertight seam. Tape is added to critical stretch areas. The Epic CT features two of Oneills core material range as well as the Firewall chest. Ultraflex DS and Fluidflex. Firewall, Oneills lightweight thermal insulation jersey wicks away moisture and increases warmth. The Epic CT series is available in ages 4-16.